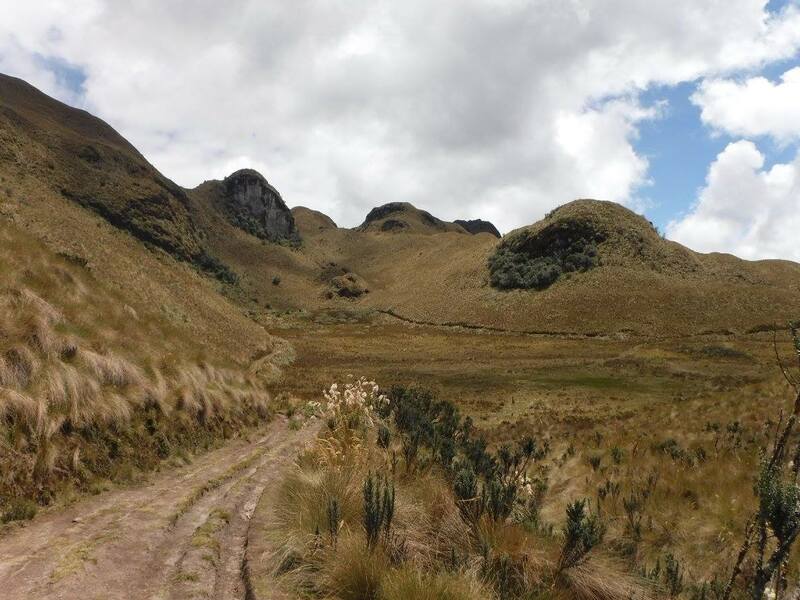 Hiking down the Andes in Ecuador is something altogether unforgettable, not only for your eyes, but also for your lungs. We started our hike out at 4,300 m and ended it around 3,600 m, making our way eventually to the town of Papallacta. While the vegetation may seem dead, it’s actually quite alive. The grasses use their dead biomass in order to protect themselves from the cold weather that you encounter at such high elevations. Must have been a great adventure. The photo has beautiful shades of brown. Wow, I remember being on a 4300m height once. I couldn’t go up the stairs, let alone hike!